Giddy up and join us as we celebrate the greatest two minutes in sports! 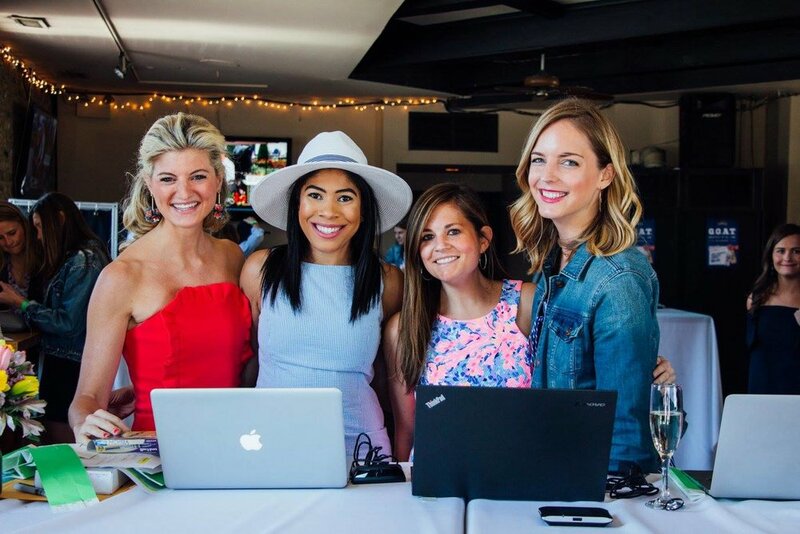 Watch the Kentucky Derby and support Chicago Children’s Charities at the 16th annual Derby Party on Saturday, May 4th. 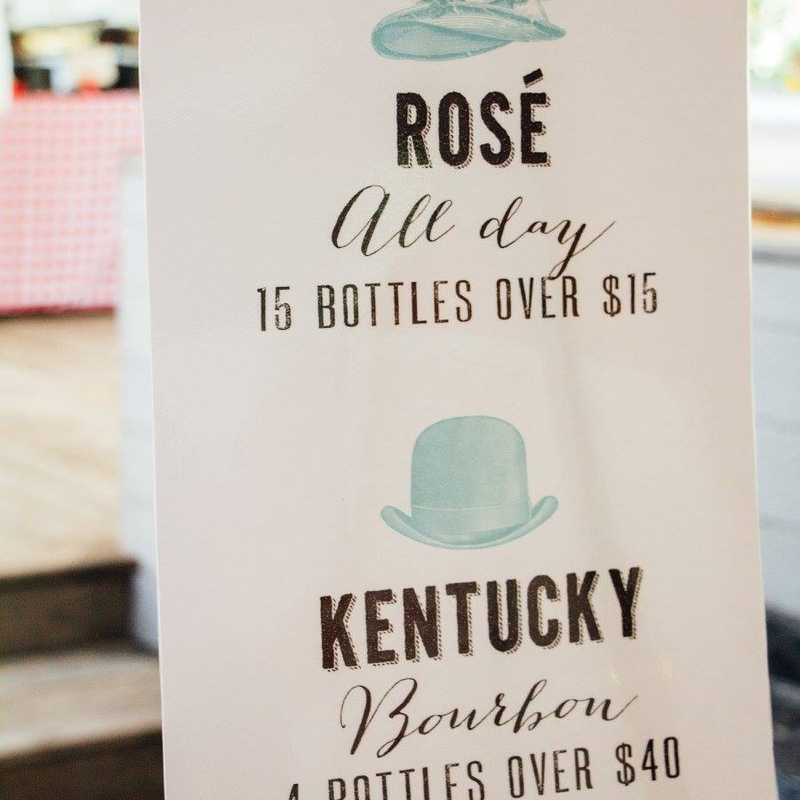 Your ticket includes access to the event, open bar, passed appetizers, buffet, live band, whiskey raffle, rosé raffle, and what’s sure to be a memorable afternoon in support of a deserving cause! Don't wait! There are only a limited number of Early Bird tickets available. When they sell out, ticket prices will jump to $75 and go up from there. All event proceeds will support local children and the seven beneficiaries of Chicago Children’s Charities. Be sure to follow us on Facebook to stay up to date on event details! 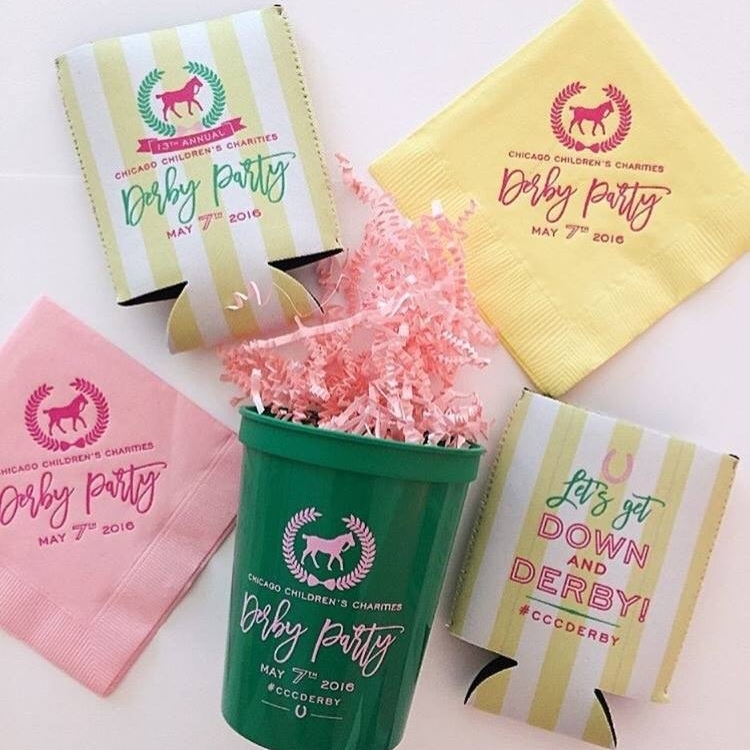 Buy your 2018 Derby tickets here. 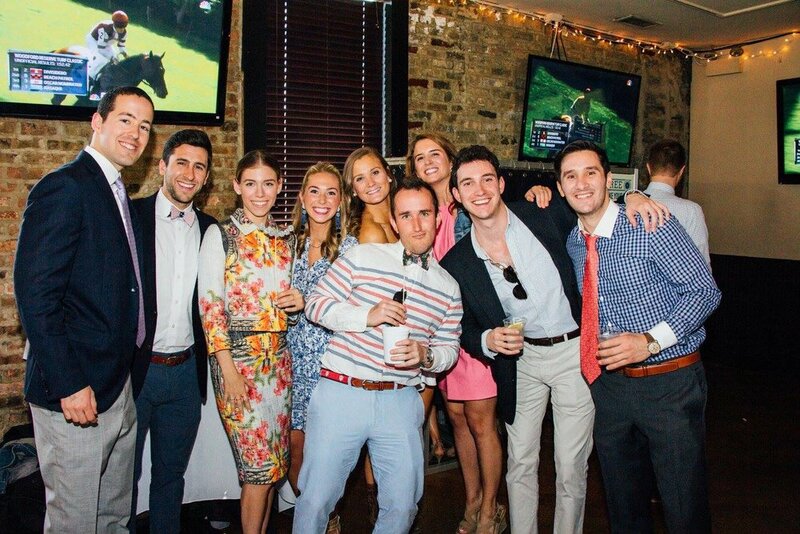 Thank you to everyone for making Derby 2018 a huge success!